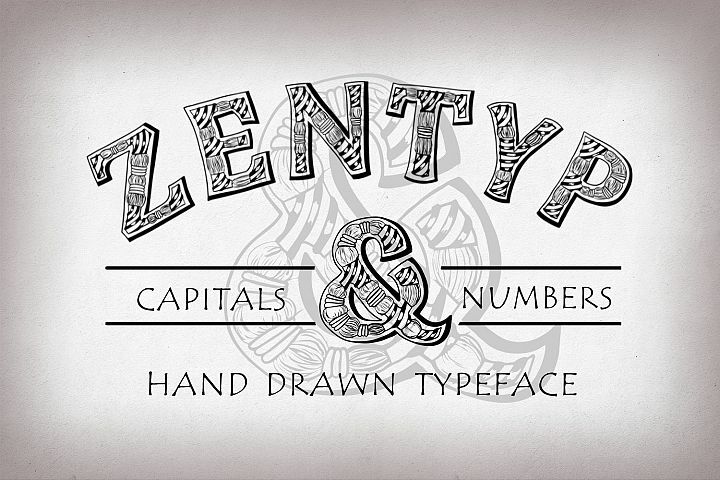 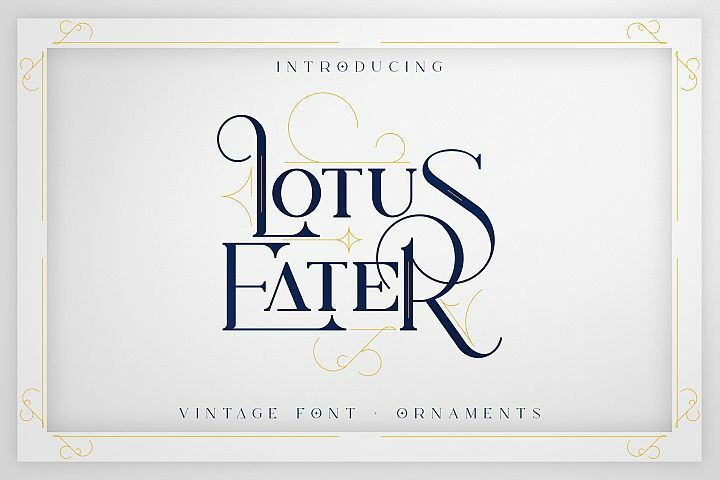 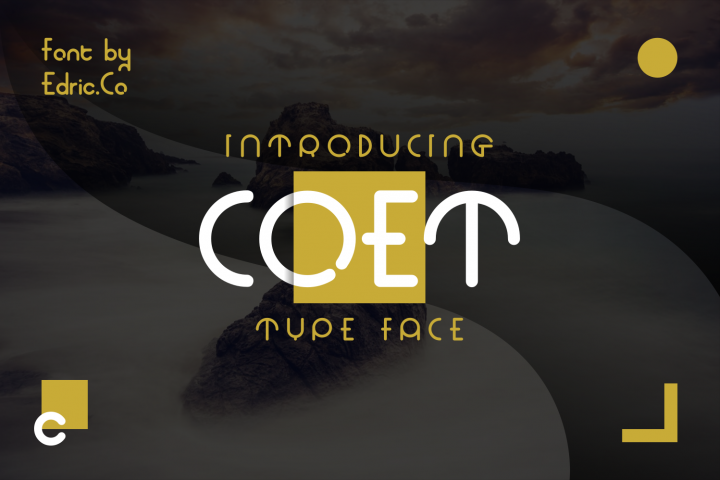 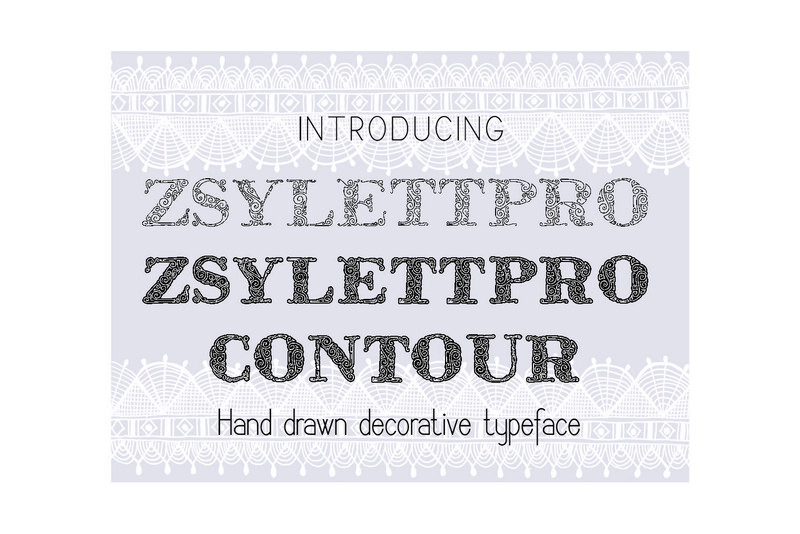 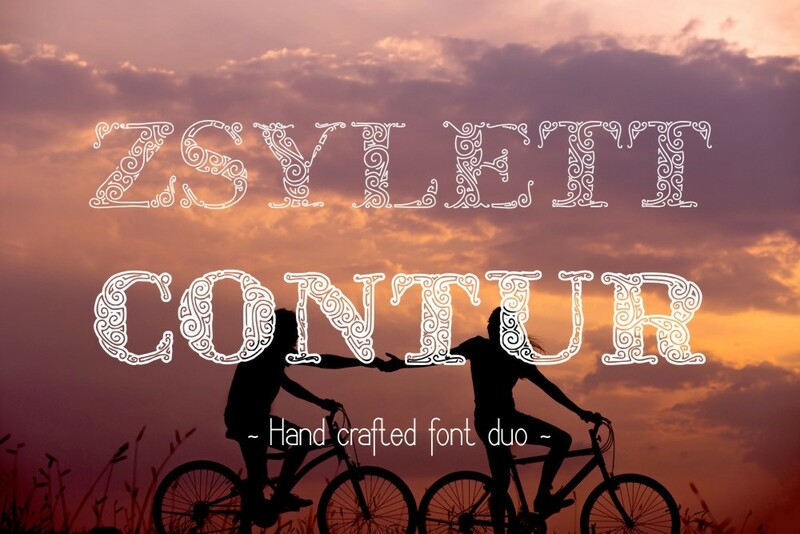 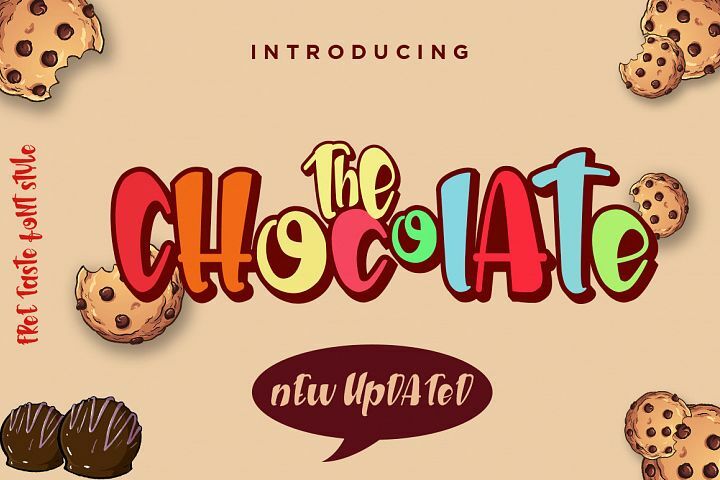 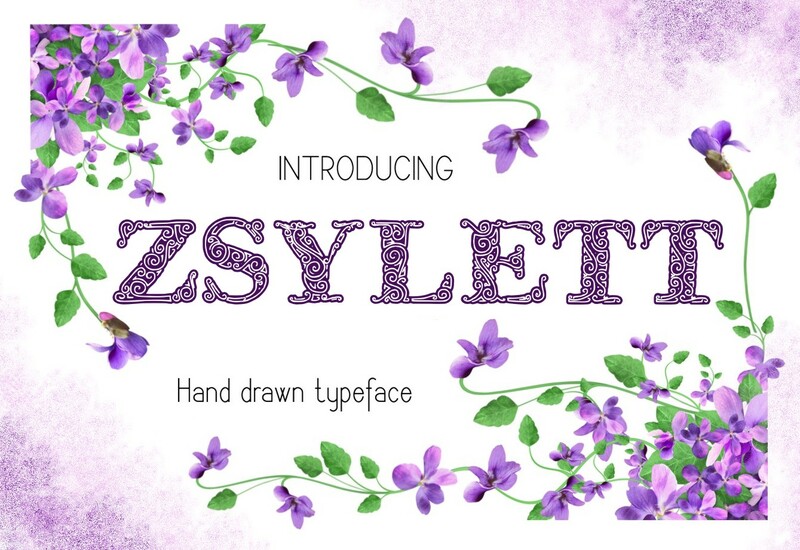 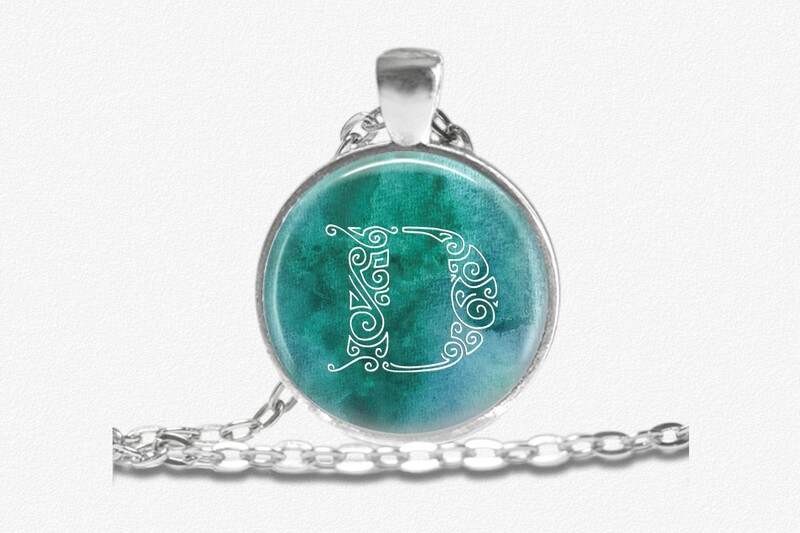 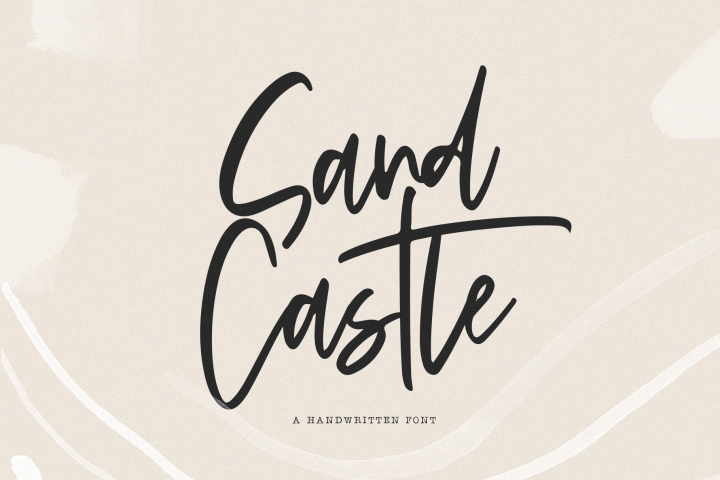 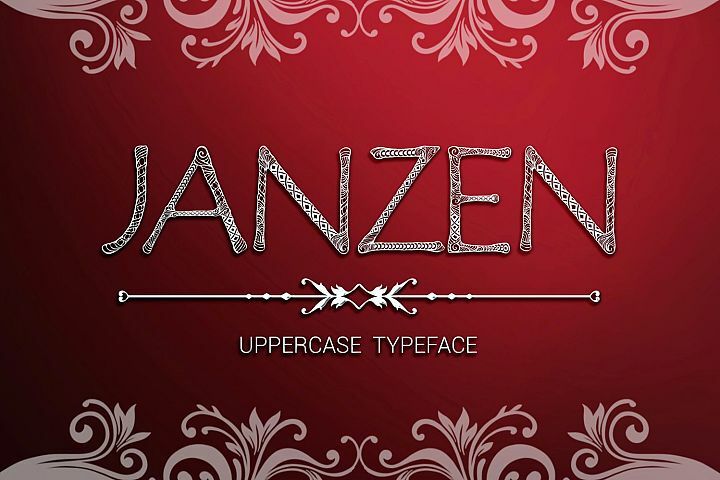 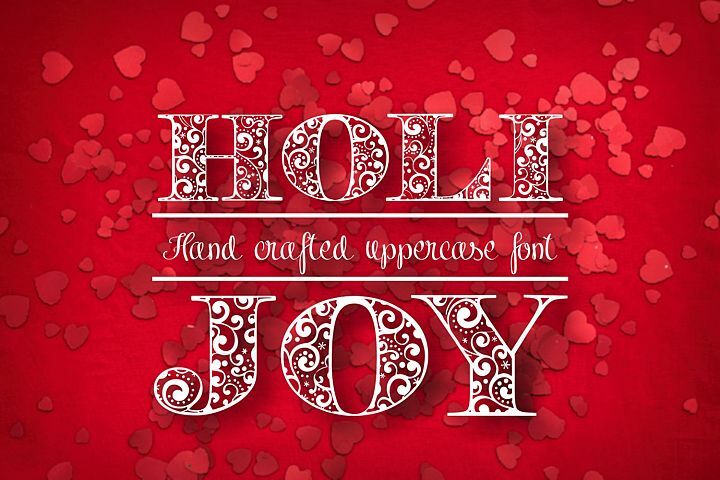 Introducing ZsylettPro and ZsylettProContour hand drawn decorative font. 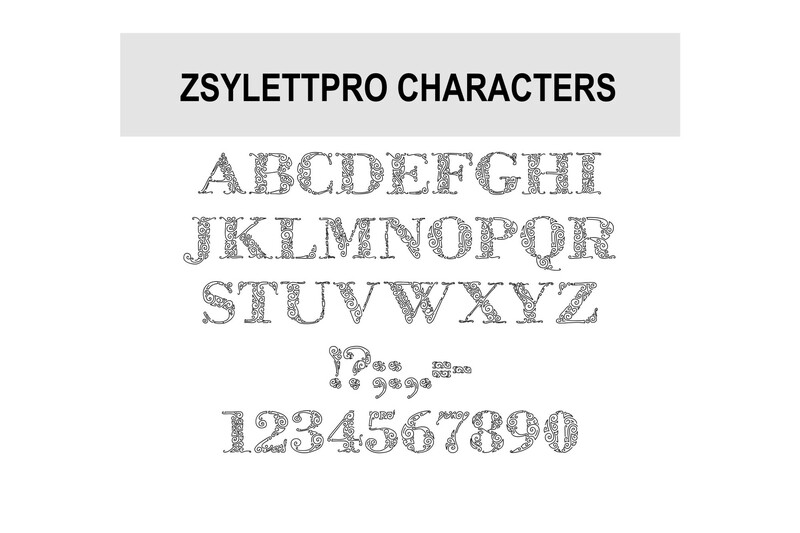 Multi purpose use as it has upper cases, numbers and other sings in two families (ZsylettPro and ZsylettProContour). 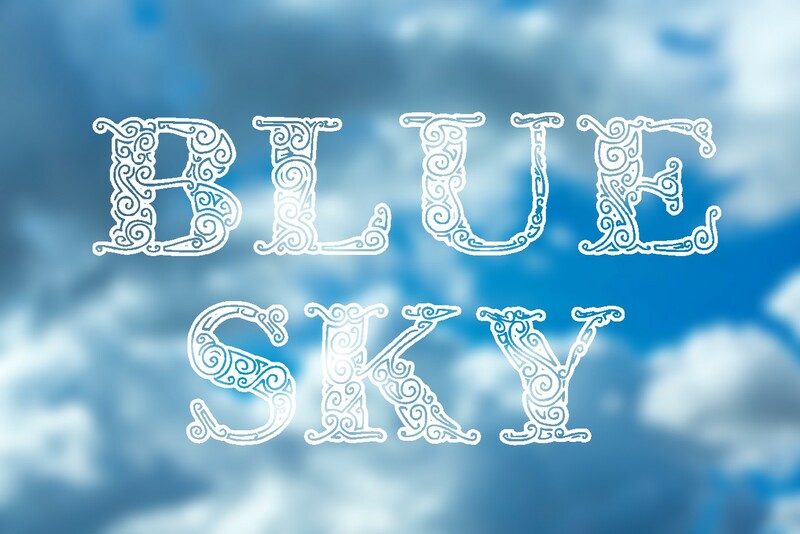 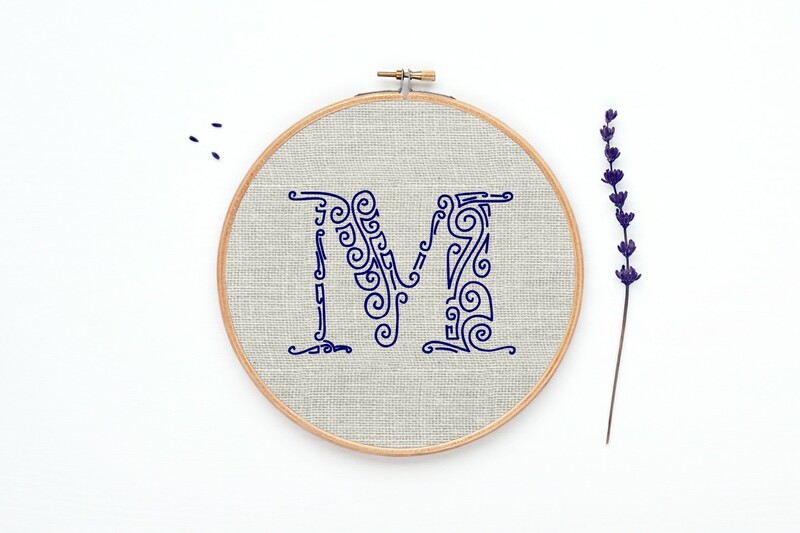 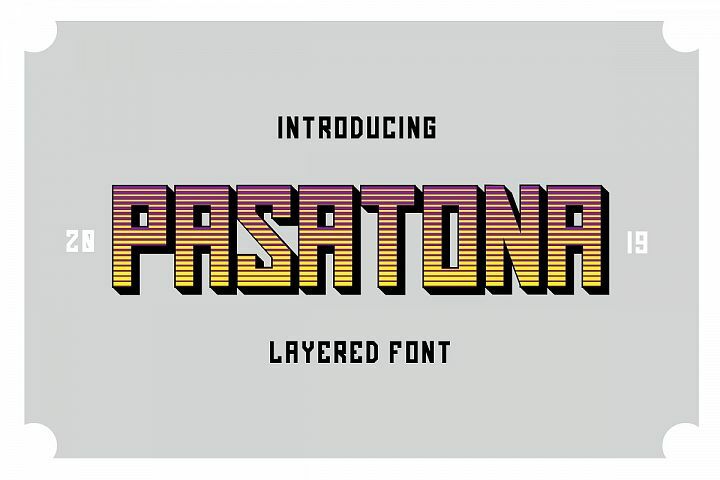 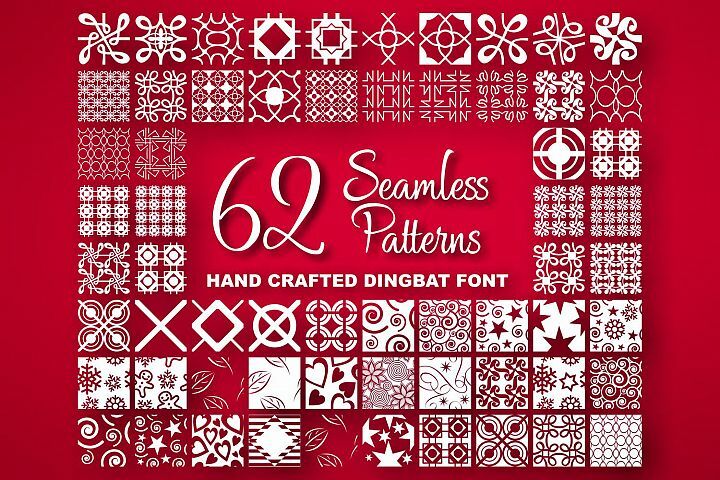 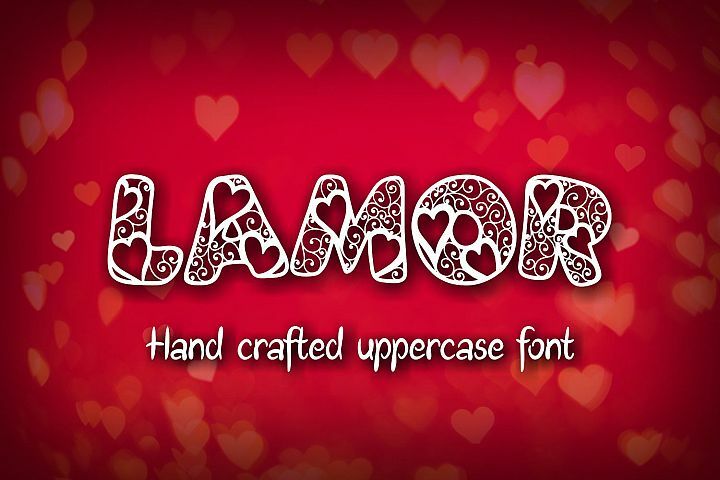 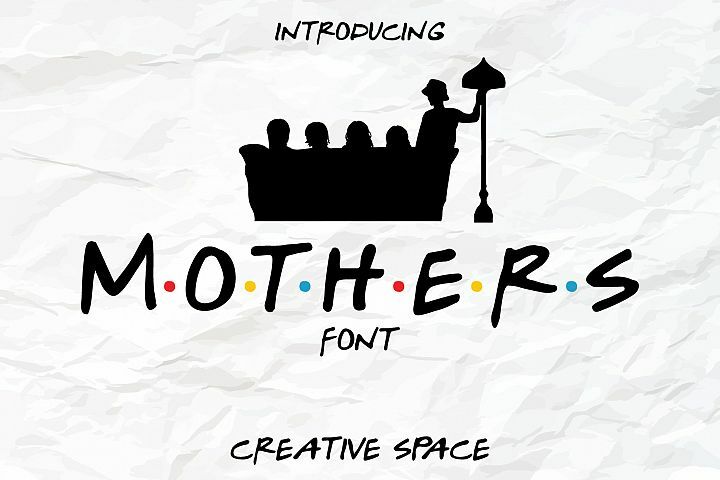 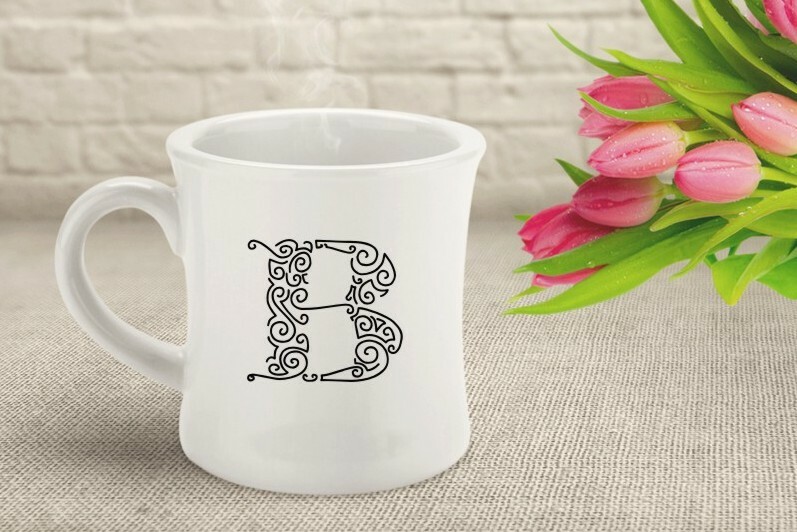 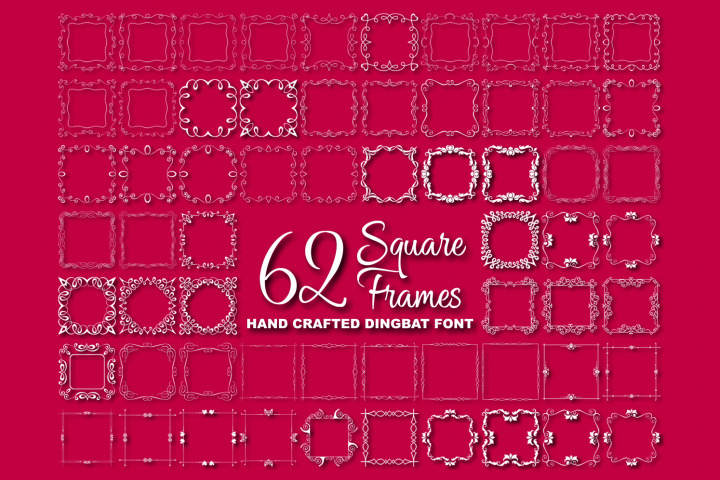 This font is great for titling, signage, poster, flyers or t-shirts design, headlines, or as embroidery pattern!